My Goal is to help horse owners gain a better understanding of their horses and their riding abilities to make horse ownership a more positive experience. I incorporate horse training methods used by many of the top trainers in the country, as well as, some that are not as well known. I do not believe that there is only one correct method, but there is only one correct result. Horses are like people in that they are all different in how they learn: their abilities, their personalities and temperament. Taking these things into account I use the method that provides the least amount of pressure to achieve the desired result. Do you have a problem horse? Does your horse spook constantly? Do you want to feel more confident riding your horse? 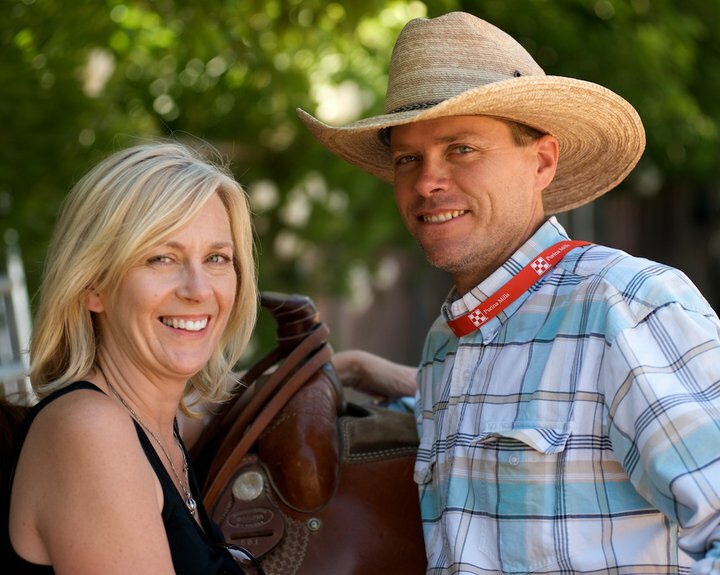 Are you looking for someone to advance your riding to the next level for competition? Or do you just want a refresher course for you or your horse?